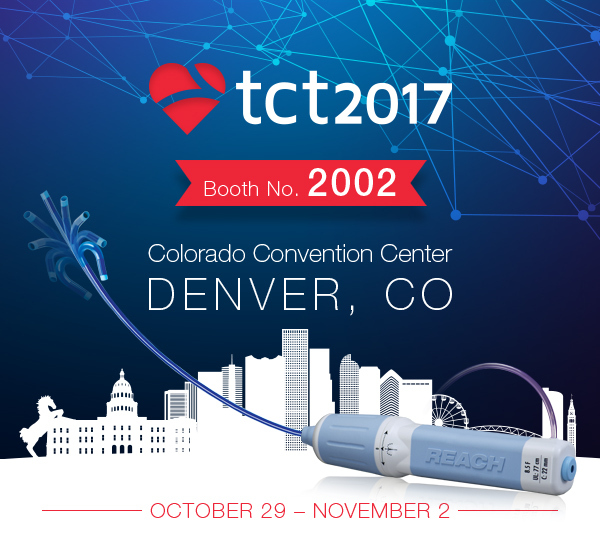 Join us at the Transcatheter Cardiovascular Therapeutics Show! We will be showcasing our complete line of access and guiding speciality products including our newly launched steerable guiding sheath the Destino Reach! If you would like to set up a meeting with out team please E-mail us or come by our Booth No. 2002.